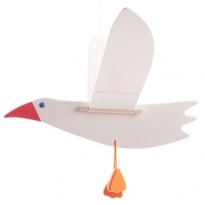 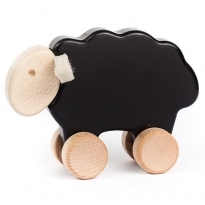 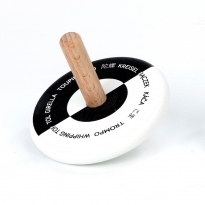 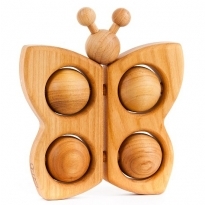 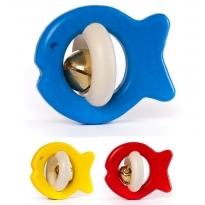 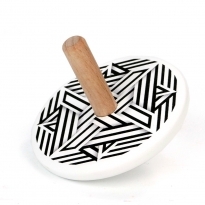 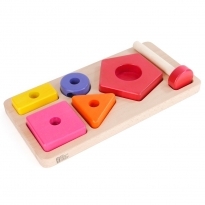 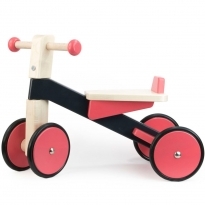 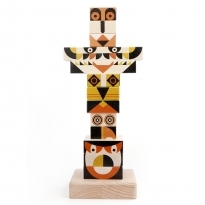 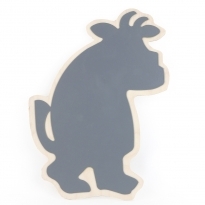 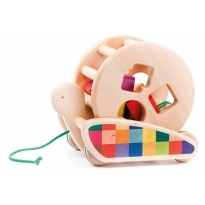 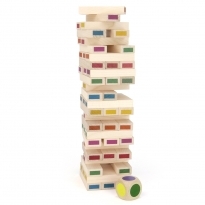 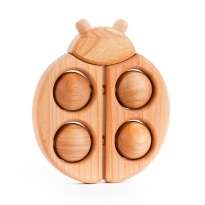 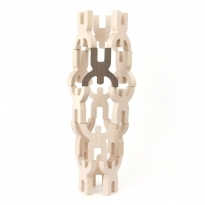 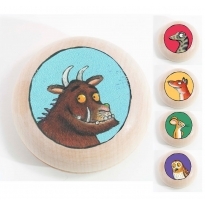 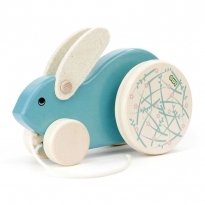 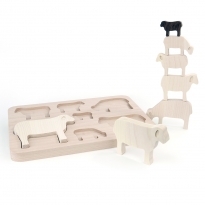 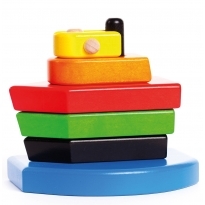 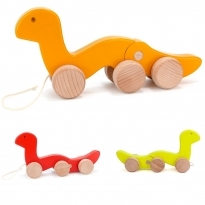 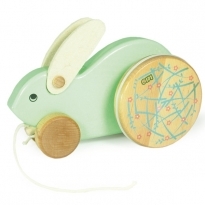 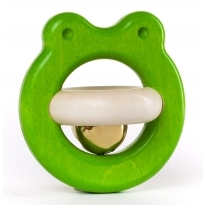 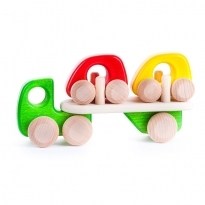 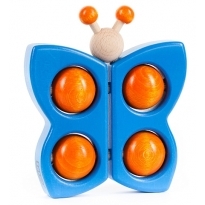 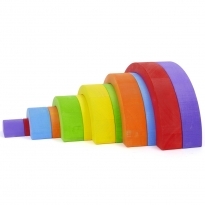 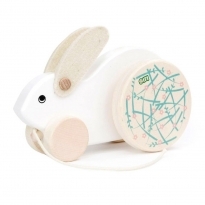 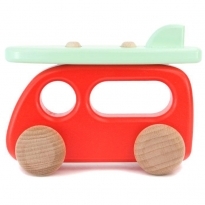 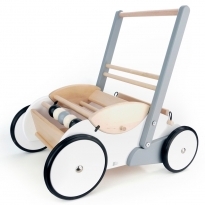 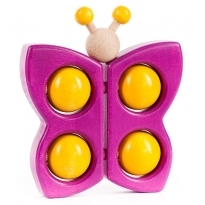 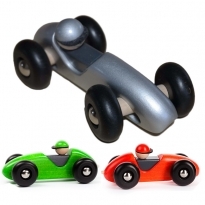 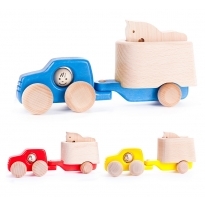 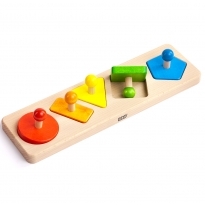 Bajo's beautiful wooden toys have been designed and manufactured in Poland over the last 25 years. 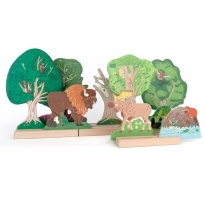 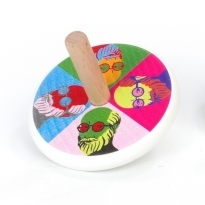 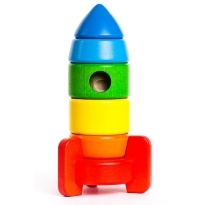 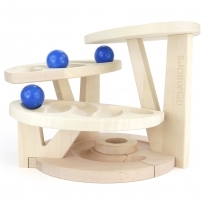 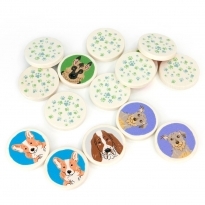 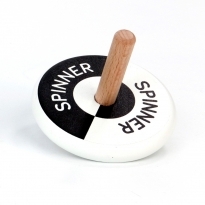 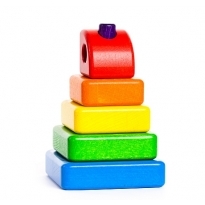 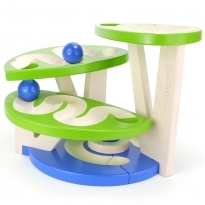 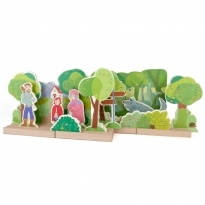 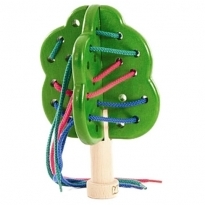 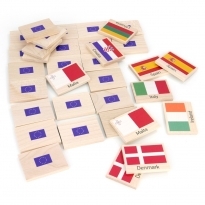 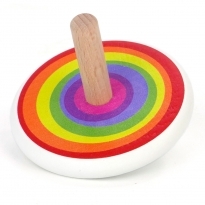 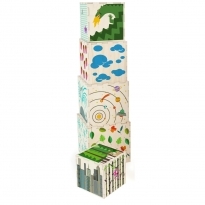 Sustainable wood and eco, non-toxic paints and oils are used to create these wonderfully tactile, high quality toys that will inspire imaginative play and learning. 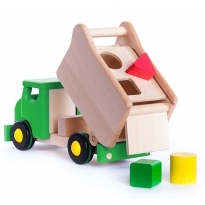 These top notch toys will stand up to years of play before being passed on to new generations to be enjoyed all over again.